1. Backcomb it first. This helps a lot because it gives your braid a base to lay on. I always backcomb the section I want to braid and then go back and smooth down the outside layer so it doesn't look ratty. 2. 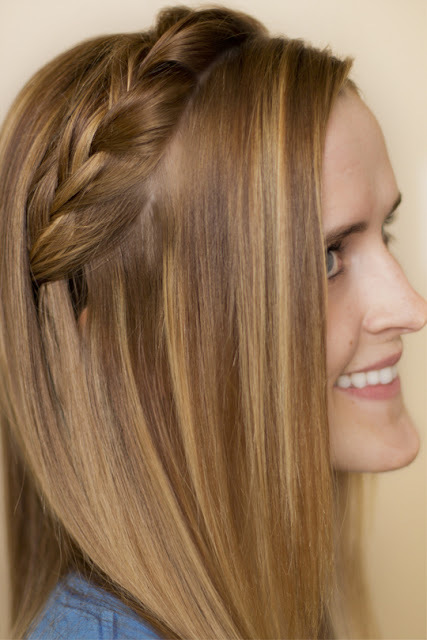 Hold the hair SOFTLY while you braid. This one is huge and it helps a ton. If you are gripping the hair way tight and pulling it way tight in between each section, try loosening your grip a little. 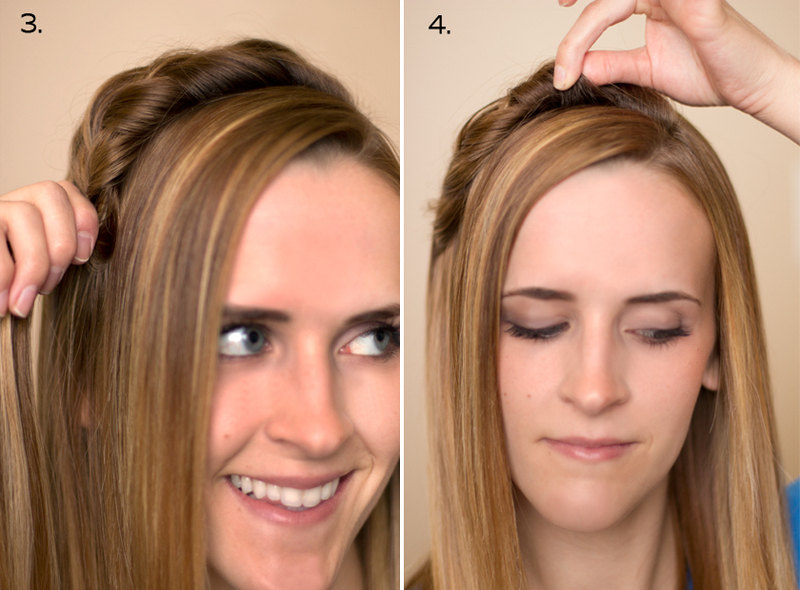 I never hold my hair very tight while I braid, making it automatically a little loose and giving it volume. 3. Scrunch it up. Once your braid is complete, push the end of it up and in, scrunching it up a little. Once it looks how you want, bobby pin it where you are holding it to secure the body. 4. Pull on it. After your braid is complete and secured with bobby pins, pull on each section slightly to lift it up and loosen it. If you're worried you are going to pull your braid out, hold the end of it secure with one hand and then pull up slightly on each section with the other hand.